Ben Simmons Photos, News, and Videos | Just Jared Jr.
Kendall Jenner Grabs Dinner with Boyfriend Ben Simmons in NYC! 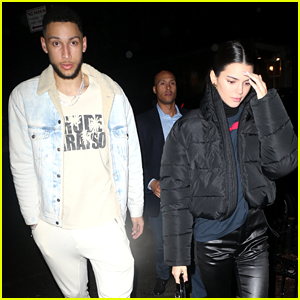 Kendall Jenner keeps her head down as she arrives at Zuma restaurant with boyfriend Ben Simmons on Wednesday night (February 13) in New York City. The 23-year-old model kept things cool in a black leather coat and jeans while the 22-year-old pro basketball played stayed comfy in black sweats for their early Valentine’s Day date. The following afternoon, Kendall looked pretty in a red blouse, black jeans, and white sneakers as she was spotted leaving her hotel. If you missed it, Kendall recently spilled the tea on the latest rumors about her younger sis Kylie! 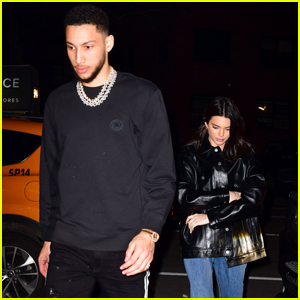 Kendall Jenner & Ben Simmons Step Out After Date Night! Kendall Jenner and Ben Simmons kick off their weekend together! The Keeping Up with the Kardashians star and the basketball player were seen exiting The Mercer hotel on Friday (February 8) during fashion week in New York City. Kendall, wearing a black and tan ensemble, made her way to Root Studios. That same day, Kendall changed into a neon green top with matching printed pants, a black jacket, and red and yellow sneakers while going shopping with Kourtney Kardashian at What Goes Around Comes Around. Kourtney looked chic in a black and white outfit featuring a long coat and heeled boots. The night before, Kendall and Ben coupled up for a dinner date. FYI: Ben is wearing Burberry pants and Nike Jordan sneakers. Kendall Jenner is spending time with her boyfriend Ben Simmons in the Big Apple! After arriving in town earlier in the day on Thursday (February 7), the 23-year-old model and the 22-year-old basketball player were spotted heading out for dinner in New York City. Kendall is in town for fashion week and Ben joined her for his day off from playing in NBA basketball games. Ben and his team, the Philadelphia 76ers, will be facing off against the Denver Nuggets on Saturday night. They then will play against the Los Angeles Lakers on Sunday afternoon. Kendall Jenner is Joined by Boyfriend Ben Simmons in NYC! Kendall Jenner tries to keep a low profile as she arrives at The Mercer Hotel on Thursday night (February 7) in New York City. The 23-year-old model kept things low key in a trucker hat, sunglasses, and a black winter coat as she was joined by boyfriend NBA player Ben Simmons as they checked into the hotel. The day before, Kendall joined younger sis Kylie Jenner for a photo shoot at Milk Studios in Los Angeles. Check out Kendall‘s latest cover shoot with Allure here! Kendall Jenner Cheers on Ben Simmons at 76ers Game! Kendall Jenner was a supportive girlfriend at Ben Simmons‘ latest game! 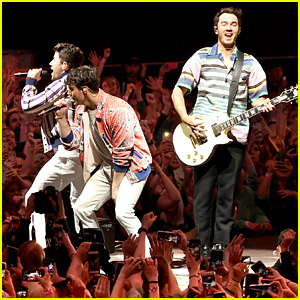 The 23-year-old model was joined by her sister Kourtney Kardashian for the game between the Philadelphia 76ers and the Lakers on Tuesday night (January 29) at the Staples Center in Los Angeles. Kendall and Kourtney were joined by some pals as they watched the game, which was won by the 76ers. “let’s go Philly,” Kourtney wrote on her Instagram story. Later, the group headed to Craig’s restaurant for a post-game meal together. Kendall Jenner & Ben Simmons Get Flirty on Social Media! Are Kendall Jenner and Ben Simmons still a thing? The 23-year-old Keeping Up With The Kardashians star and model posted two videos of herself posing in lingerie on her Instagram on Wednesday evening (January 9). “Come here..” the 22-year-old basketball player commented on the clips, to which she replied with emojis of a race car driving away with smoke. 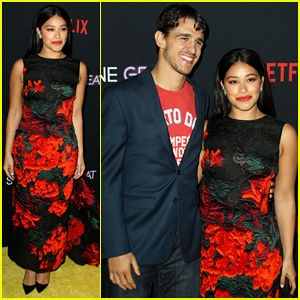 The two are not formally together as a couple, but this isn’t the first time Ben posted something flirty recently on her Instagram. 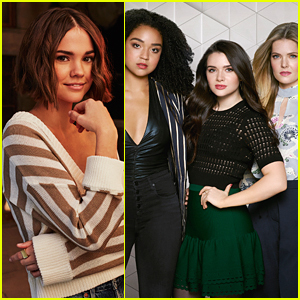 Check out the post and see their interaction in the comments below!